Batky Jewelers is a best Jewelery Shop. 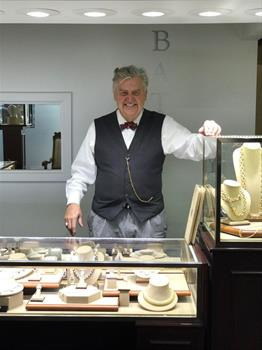 He opened a small jewelry business in 1973 in Dallas when he quickly established a reputation for excellence in creative design with the finest jewelry stores in Dallas, including Neiman Marcus. 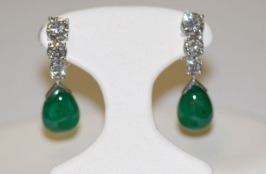 During his career, he has designed and crafted jewelry for numerous high-profile clients. Over the years, Mr. Batky has traveled to the largest diamond markets and mining countries, such as Belgium and Russia to gain valuable expertise in diamond and precious gem purchasing. 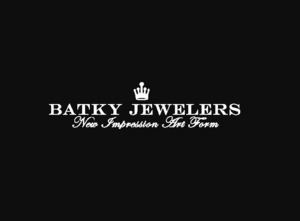 Mr. Batky possesses a passion for exquisite jewelry and the expertise to create his work impeccably.